There’s just three weeks left until the Between The Peaks team regroups to write the second chapter of their 5-year adventure with a conservation-focused quest for Denali, and the latest supporting sponsor to join the endeavor is Talkeetna Air Taxi. 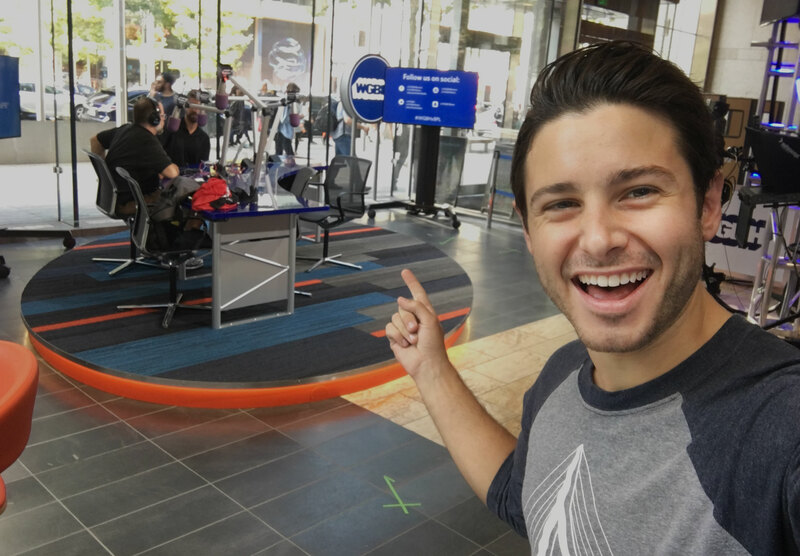 From starting businesses to bounding about the Banff backcountry, vagabond ski adventures to volunteering through Thailand and Haiti, and motivational speaking to Mount Kilimanjaro, the guys have kept busy. But now, two years since the release of their award-winning adventure-philanthropy film, the time has come to complete the original Between The Peaks dream and finish writing this story. 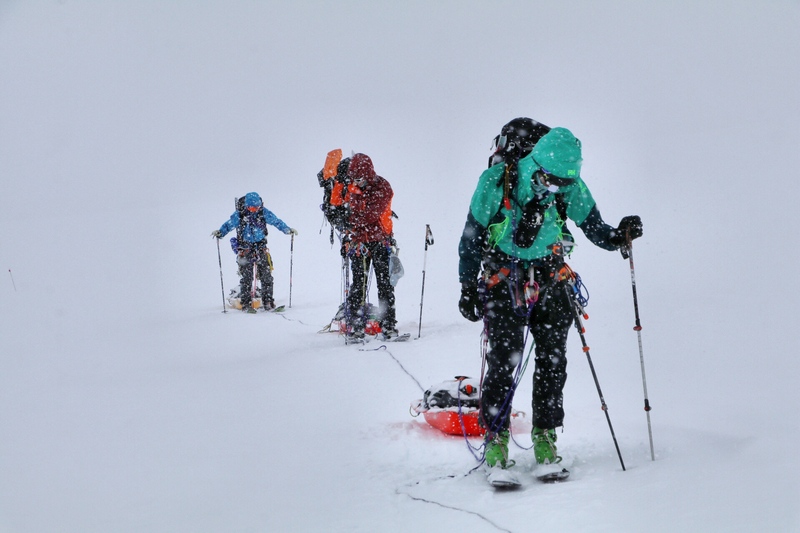 At 20,310 feet, Denali will not be without its challenges, but the team has been training hard and is ready to face them head on. To the tune of riding Denali, Ronzio, Lee, and Sarka have added a team member, Crystal mountain-based splitboarder, Jake Willson. Stories and photos from the teams recent training push on Mount Rainier can be found on Ronzio’s Instagram. On June 3rd, the team will arrive in Anchorage, spend the following day doing final gear checks and prepping food, then on the morning of June 5th will embark to Talkeetna. The little town of Talkeetna, Alaska, officially boasts a population of less than 1,000 people, but in the Summer months it becomes home base for climbers and sight-seeing tourists venturing out into Denali National Park and up the slopes of North America’s tallest peak. 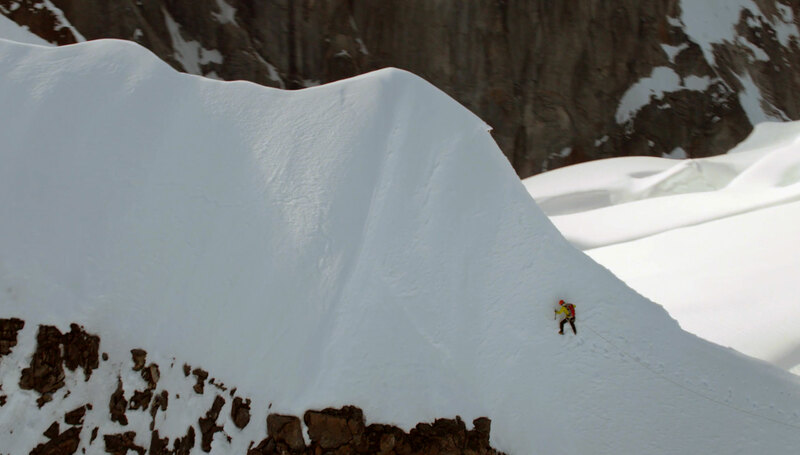 The first of many obstacles surrounding a Denali climb, is simply getting onto the glacier. After climber orientation at the Talkeetna Ranger Station, the BTP crew will head over to Talkeetna Air Taxi to prep for their June 6th (weather permitting) flight onto the Kahiltna Glacier to set base camp and the starting point for the next potentially three weeks on the mountain. The team certainly is going into this journey with a nice confidence boost knowing that the best glacier pilots and expedition support teams in the business will have their backs. 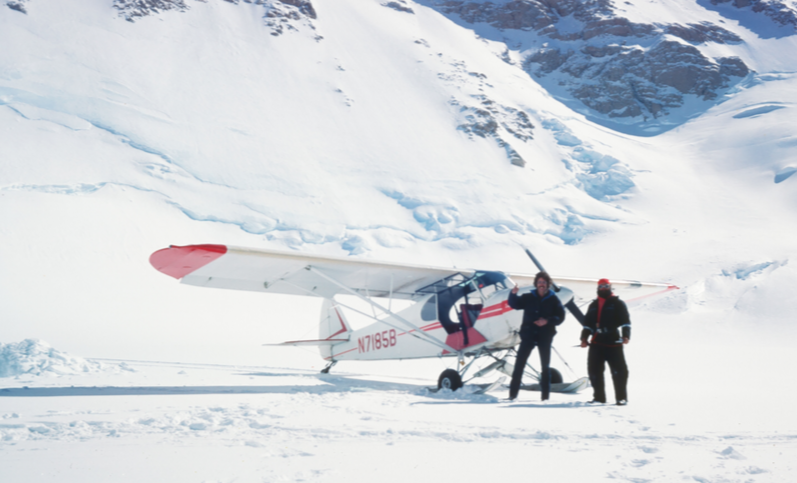 The history of Talkeetna Air Taxi dates back to the earliest days of flying in Alaskan aviation, when on the mountain then known as McKinley, TAT helped pioneer flights, glacier landing sites, expedition support, and mountain rescues in the Alaska Range. For over 50 years Talkeetna Air has been broadening the meaning of expedition support for climbers to include logistical support, up-to-date route information and photos, unique base camp locations, mid-climb route checks, as well as remote and unclimbed peak information. In addition to the vertical adventure, the mission is to bring awareness to local and international efforts to combat climate change in both the political sphere and its physical effect on building sustainable mountain communities. They’ll work with NGO’s to highlight current and proposed solutions to protecting the lands and waters of the Arctic, provide support to a Nepali climbing community in need, and address the internal struggle of how to balance conservationism against a life spent chasing adventure sport and travel. Sure to be an action packed inspirational journey with impactful messages and humble motivations, be sure to follow along across the team’s respective social media channels, the Between The Peaks Facebook page, blog posts here on Explore Inspired, and expect their follow-up film to come sometime in 2018. Additional supporing sponsors for BTP Expedition Denali include Hungry Hikers, Gregory Packs, Hilleberg the Tentmaker, Intuition Liners, Clif Bar, Goal Zero, Justin’s Nut Butter, CamelBak, ThermARest, GSI Outdoors, Rip Van Wafels, PrincetonTec, and Aspen Brewing Company. 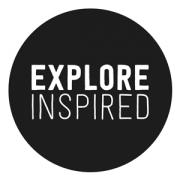 Explore Inspired is a passionate team of travelers, athletes, volunteers, and content creators, sharing the best in adventure advice and inspiration. Why Is It So Hard To Turn Away From The Top?